If there is one thing that I adore about the gaming community, it is the ability to come together. To come together and create wonderfully imaginative modifications (mods) for already wonderful games. Enderal is one such mod. The Elder Scrolls V: Skyrim, has been Bethesda Softworks’ staple fantasy game for the past few years. Right after I played it for the first time, I added a bunch of quest mods for my second go. The first was a massive mod called Helgen Reborn — a mod that added a brand new epic quest line that allowed me to rebuild Helgen, one of the towns that gets destroyed at the start of the game. Ever since then, I have not played without mods. From mods that improve textures, to mods that add entire new locales, I cannot imagine Skyrim without them. 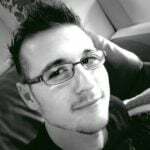 Hence, my excitement for Enderal; a mod that changes the name of the game, literally. As you can see in the official trailer for the mod above, Enderal looks spectacular. You may have also noticed that the trailer is German with English subtitles. Despite this, the creators of the mod, SureAI, have already confirmed that the mod will support English too. 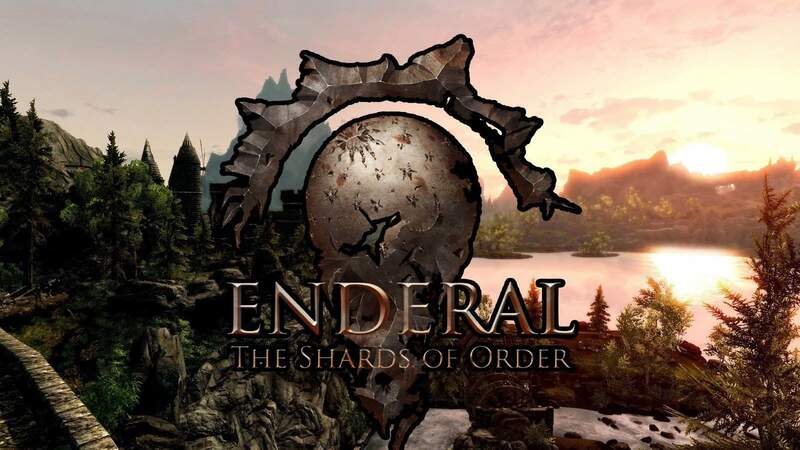 According to the official Enderal web portal, the mod offers an immersive and impressive open world to explore and adventure around. It will overhaul the entire world of Skyrim with its own lore, story and landscapes. As such, it has an unconventional story with both psychological and philosophical undercurrents. The mod serves around 30-100 hours of additional gameplay – an incredible feat given that the mod is fan-made. I am so looking forward to FAS RO DAH-ing around the new locales.